Corona Del Mar is one of the most beautiful areas in Newport Beach, California. Just minutes North of Newport Coast and Crystal Cove, Corona Del Mar has charm and personality. Recently a home sold in Corona Del Mar for more than 75 million dollars. Synonymous with Luxurious Living. This site is dedicated to searching and educating you on homes for sale in Corona Del Mar, California. 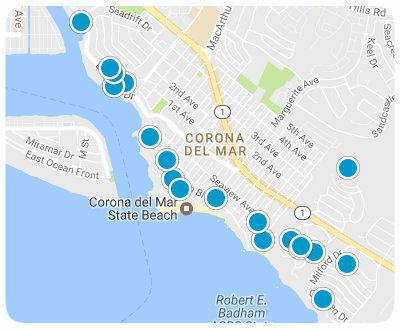 Forclosures and bank owned homes in Corona Del Mar, rarely come to market and sell for top dollar. 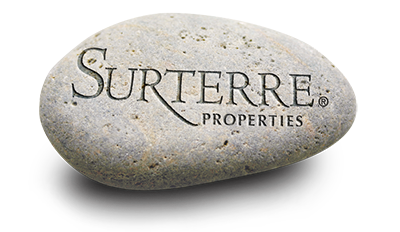 If you are interested in renting a home in Corona Del Mar, we handle a lot of Corona Del Mar Rentals. If you are looking for a home in a specific Corona Del Mar neighborhood then you can search by neighborhood in the Real Estate Search box above. The famous Sand castle contest in Corona Del Mar happens in September, it has been a continuous tourist attraction for over 40 years. The annual 5k race in June draws lots of visitors from across the world as well. We Love our small community also known as the 'Crown Jewel of the Sea', it would be our pleasure to appoint one of our real estate specialists to your property search and assist you in finding your dream home, today.